With fully-stocked and ready-to-answer trucks nearby at all times, Mike Diamond is always ready to answer your call. 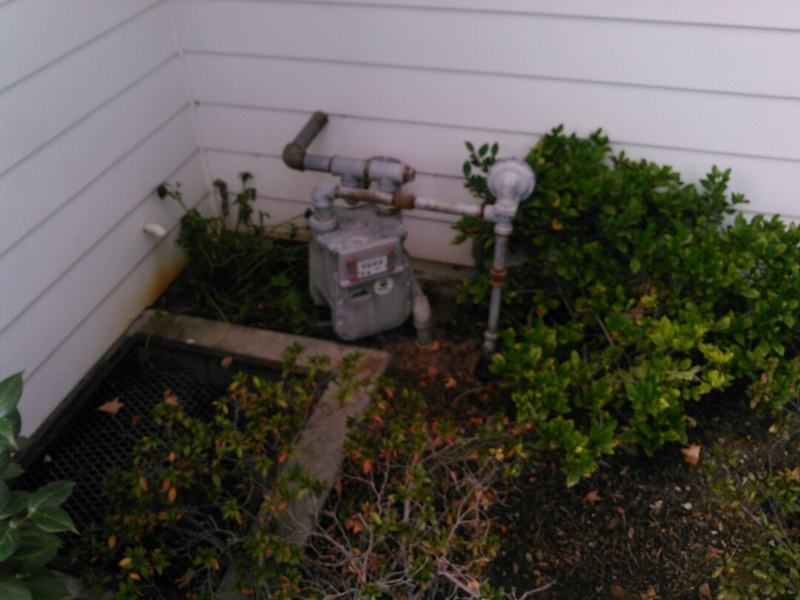 Our plumbing services are vast and affordably accessible to everyone in La Canada Flintridge, CA. Our professional plumbing technicians are experts at repairing or replacing all types of leaks, toilets, faucets, water heaters, drain and sewer pipes, garbage disposals, fresh water pipes, re-circulating pumps, gas lines and earthquake valves. We take pride in nurturing home-grown plumbers through our in-house training program. Rush repairs are never a problem for Mike Diamond, so call whenever you need us. 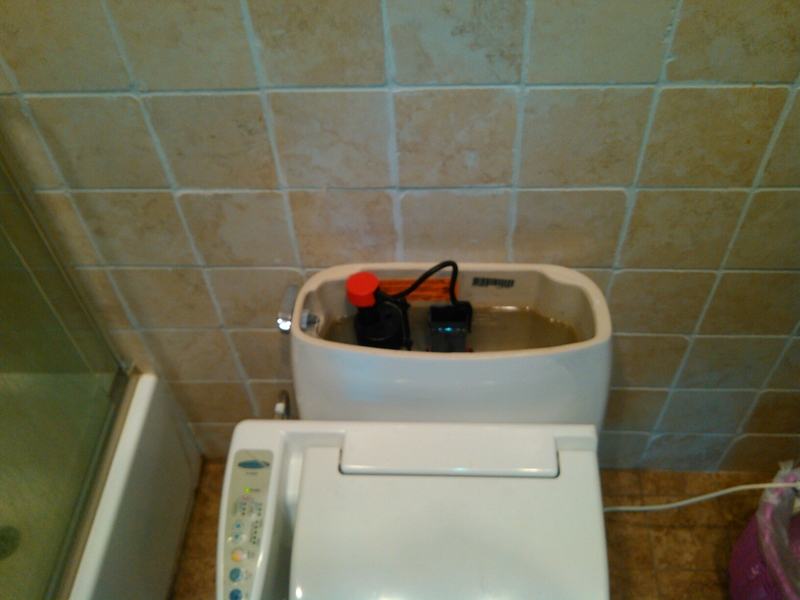 Removed and replaced fill valve for the toilet tank. also replaced the water supply line. Replaced fill valves for two toilets.